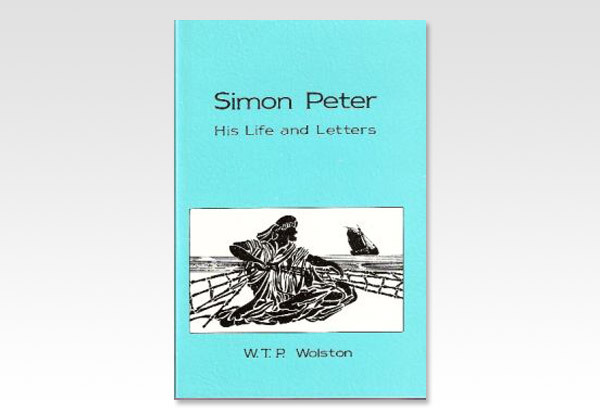 There is a charm and intensity about Simon Peter's character which have in all ages made his Life and Letters peculiarly attractive to his brethren in Christ. Doubtless it is because he is in so many ways like ourselves, that we feel drawn to him. Although an apostle, he "was a man subject to like passions as we are," and by his mistakes we may learn much, while we may well imitate his fervor. This book is designed for the lambs of Christ's flock that they might, by the Lord's grace, be helped and encouraged spiritually.